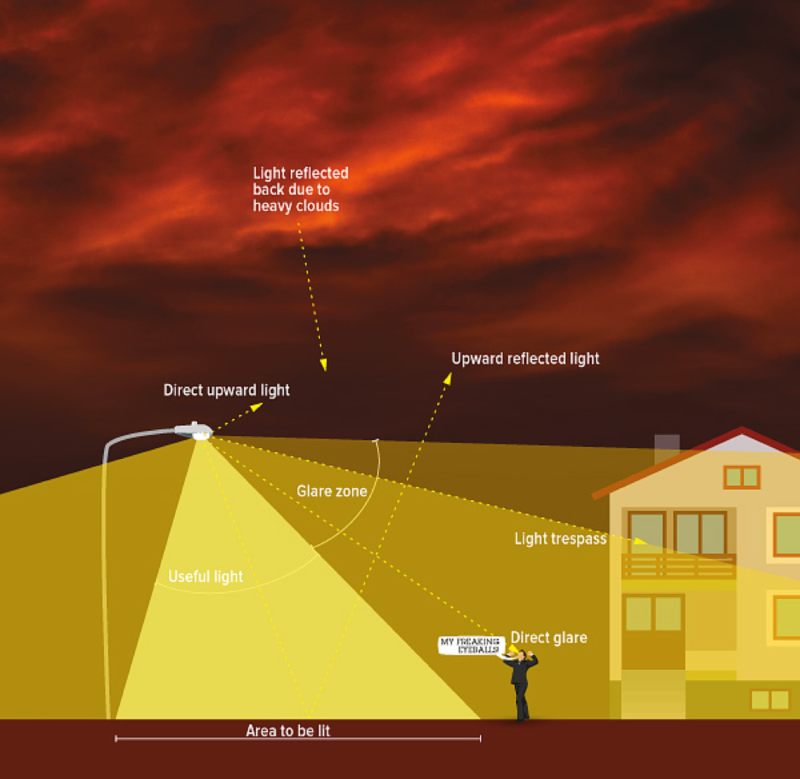 Choose a good light for a good night- it is really that simple! Working together we can bring back our night sky while improving our health and environment. Learn more about dark skies at the International Dark-Sky Association.